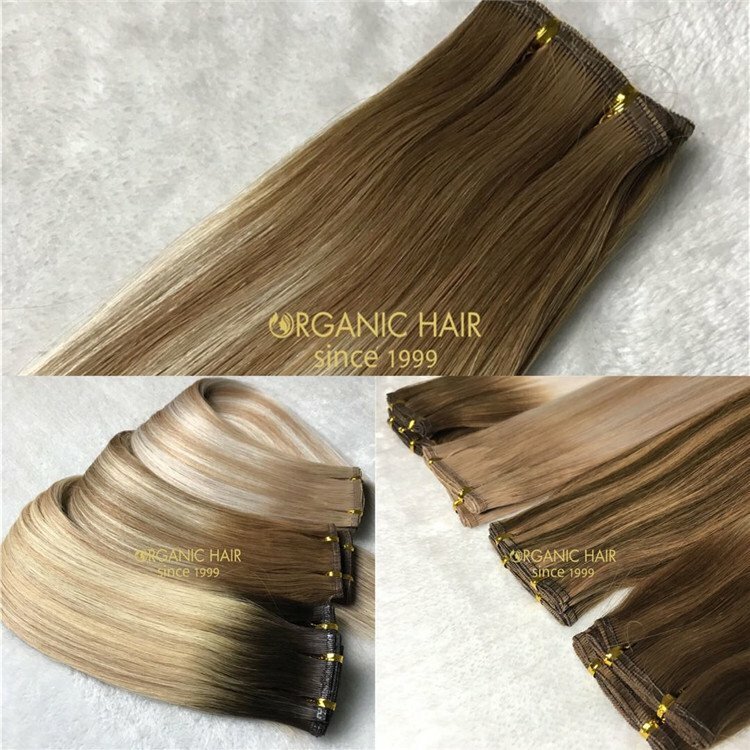 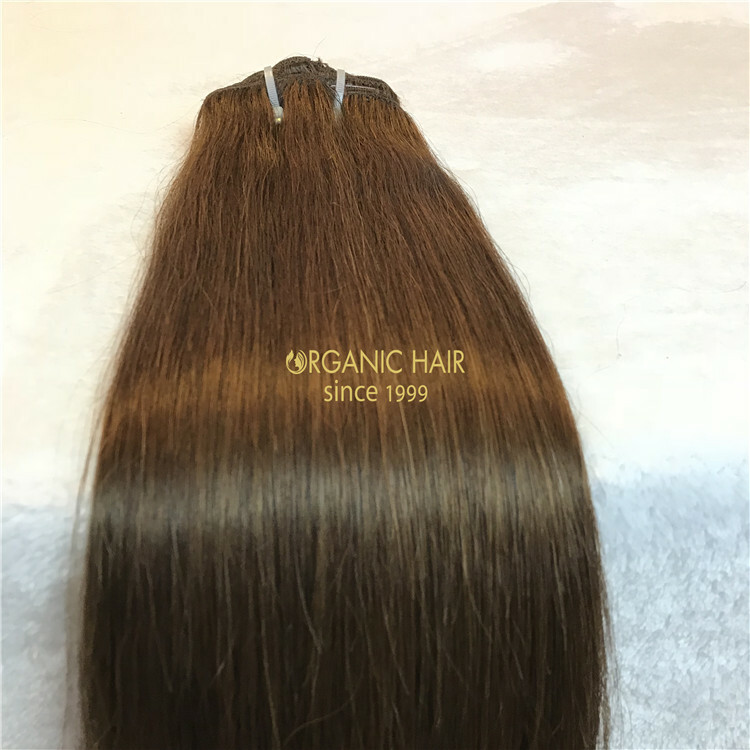 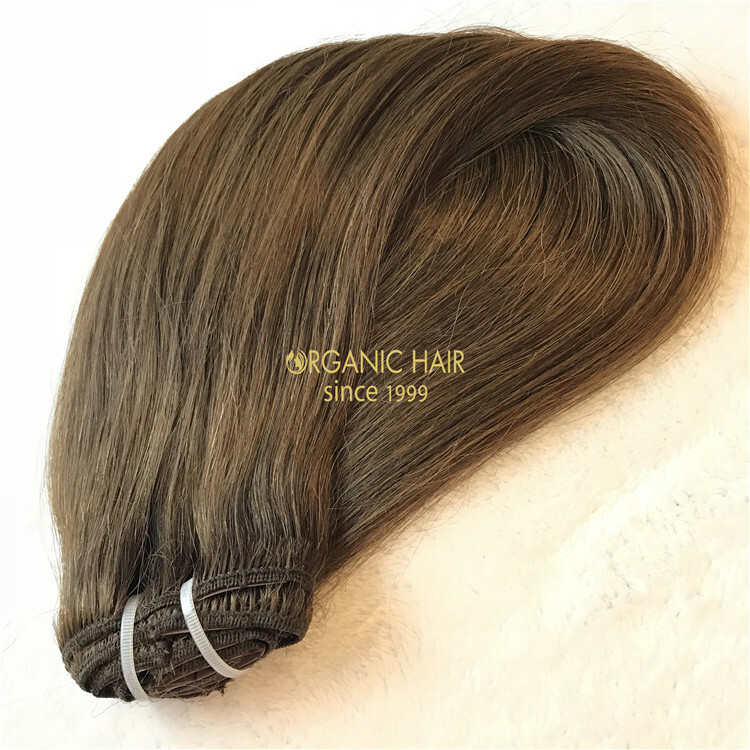 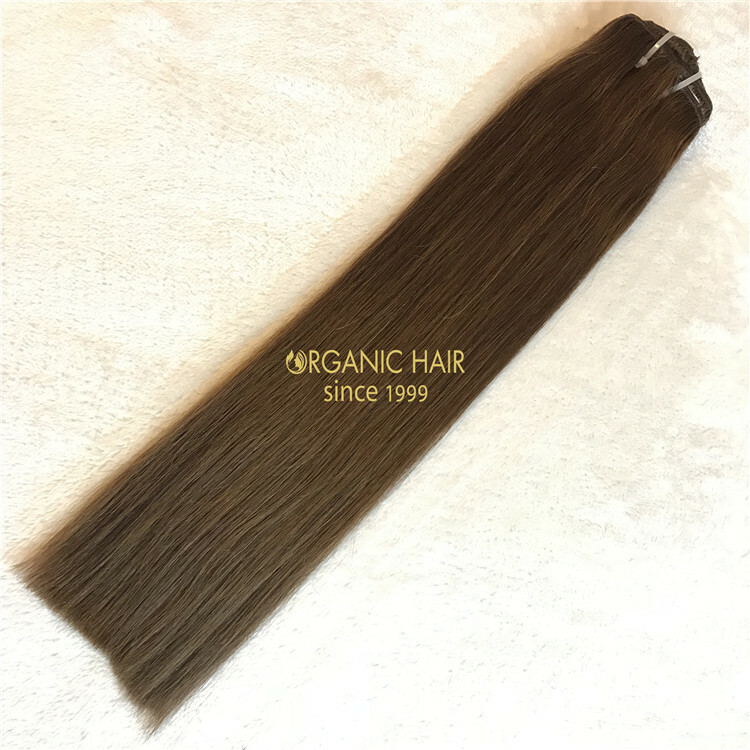 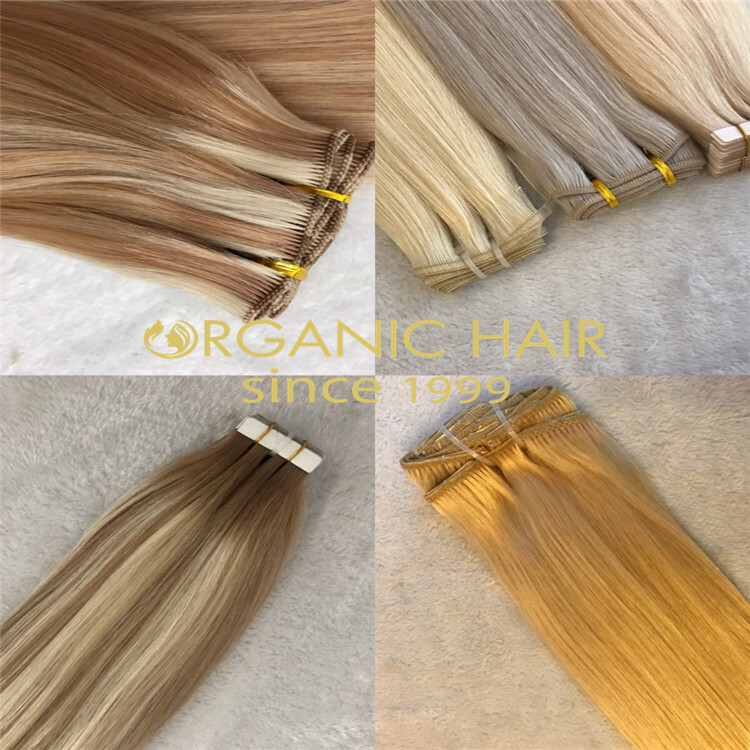 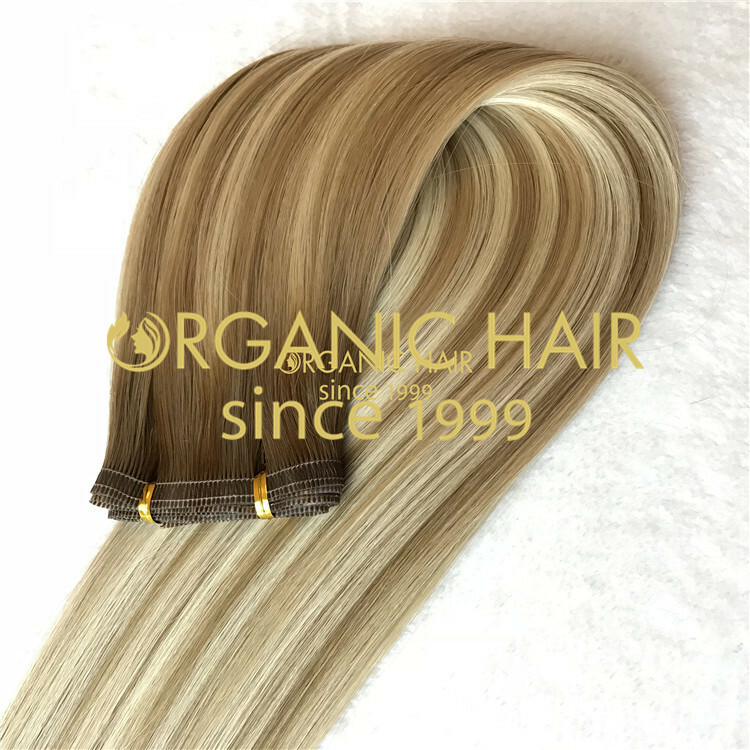 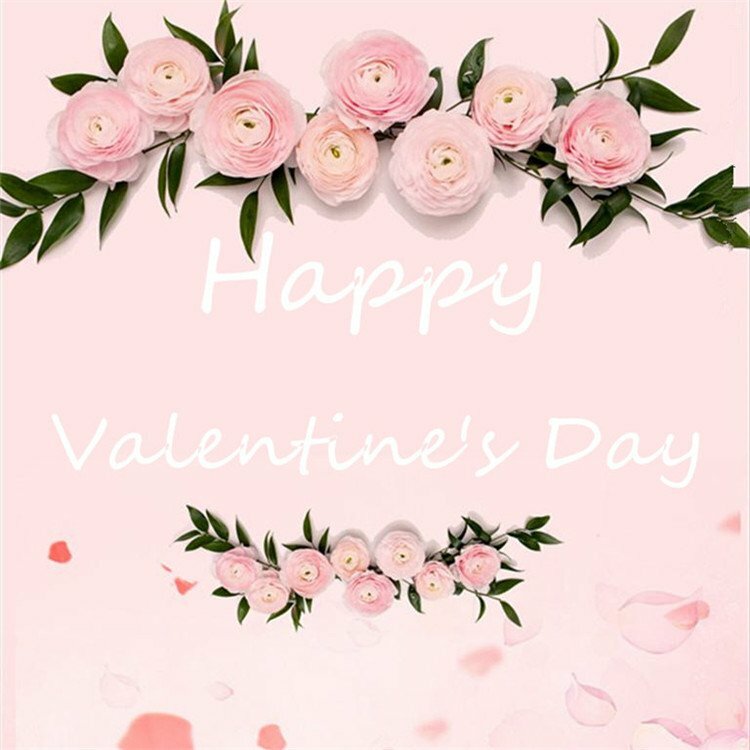 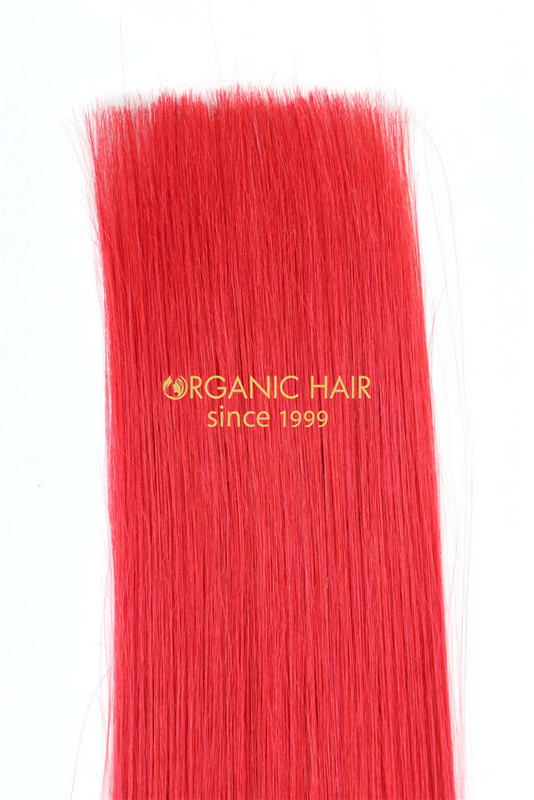 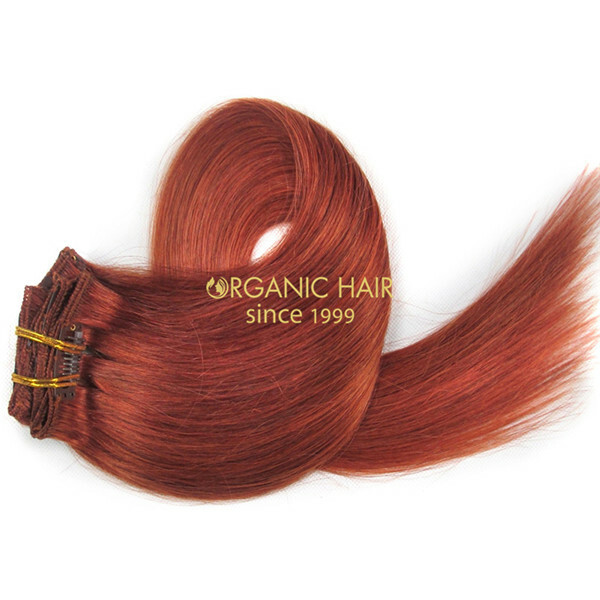 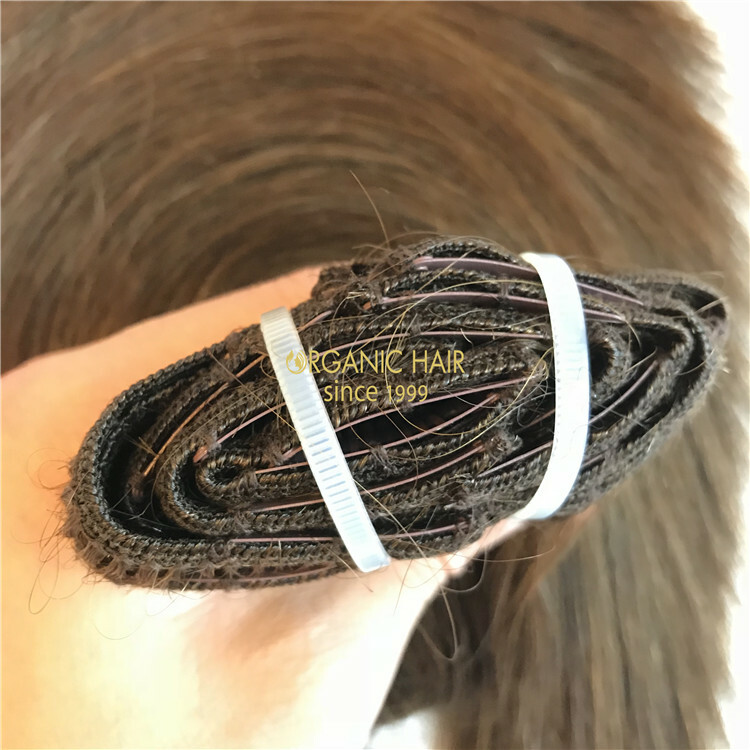 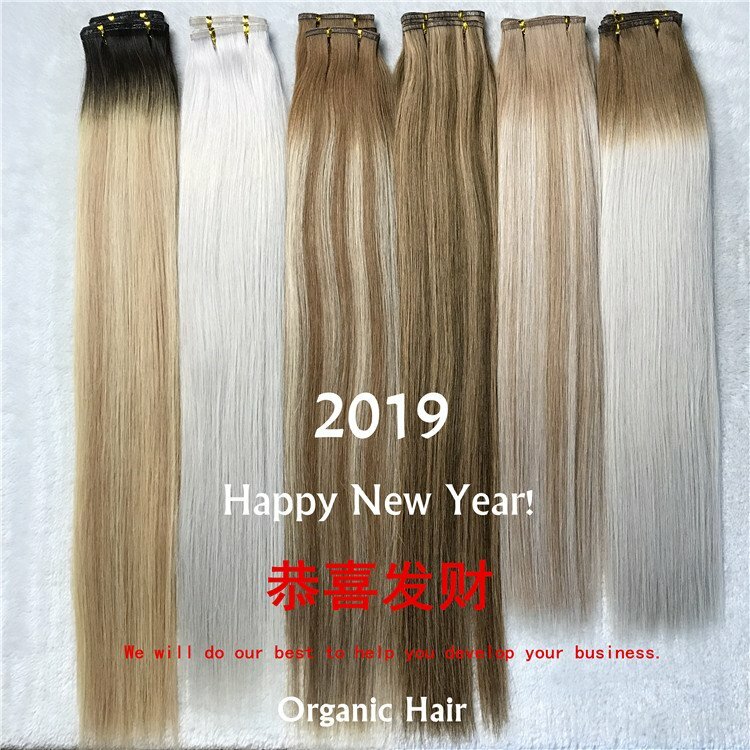 Organichair has always provided customers with the best quality clip in hair extension, we use 100% human hair to produce clip in, we support to provide customers with colorful clipin hair. 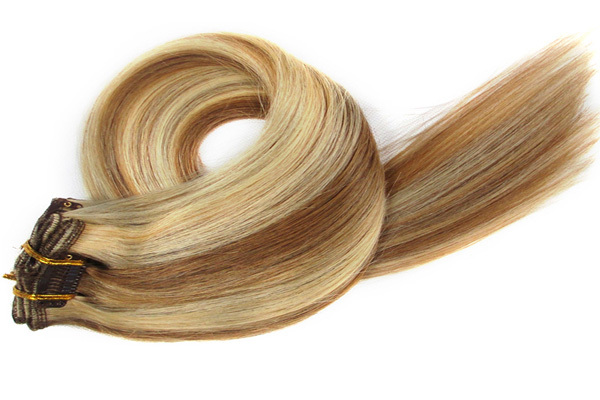 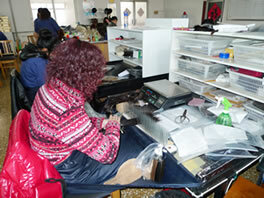 We use 100% human hair to produce clip in to ensure product quality. 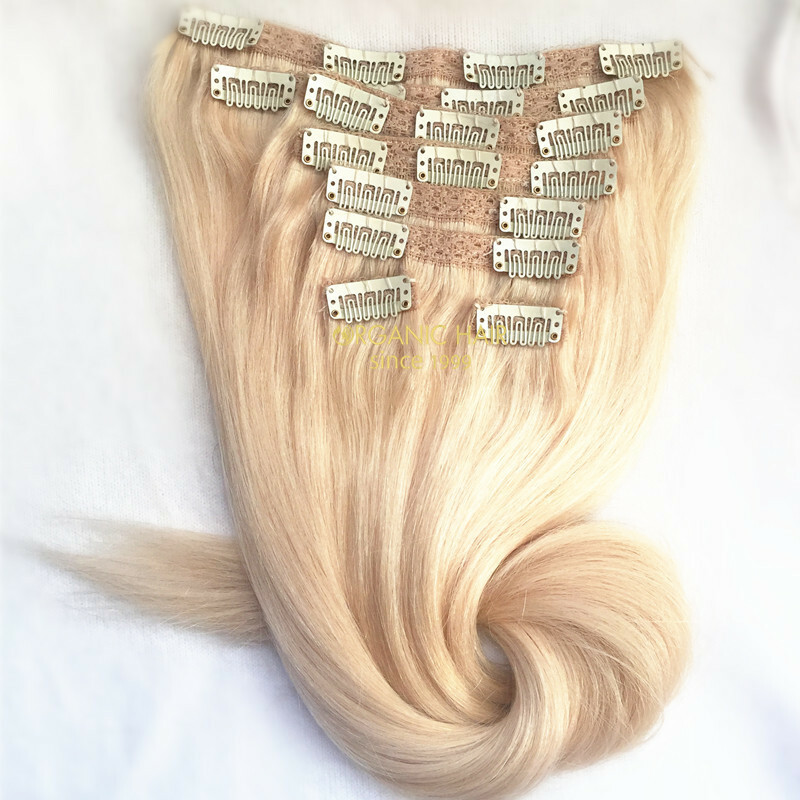 Clip in hair extensions is very easy to wear and can be perfectly combined with your own hair, very natural. 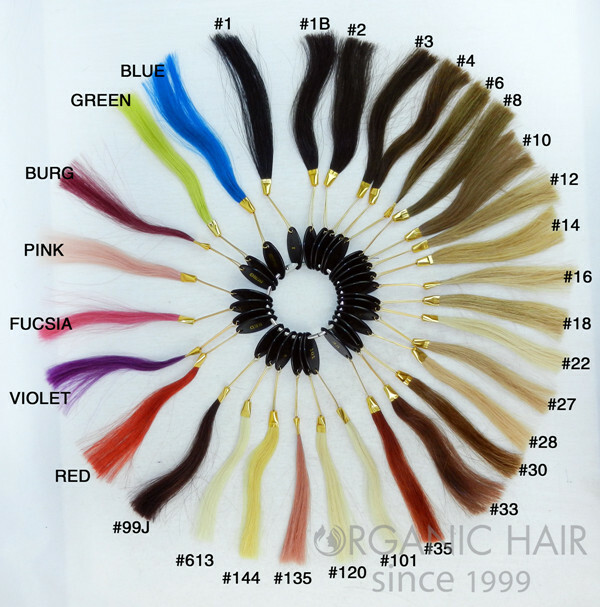 We support customization clip in, whether it's length, color, texture or anything else. 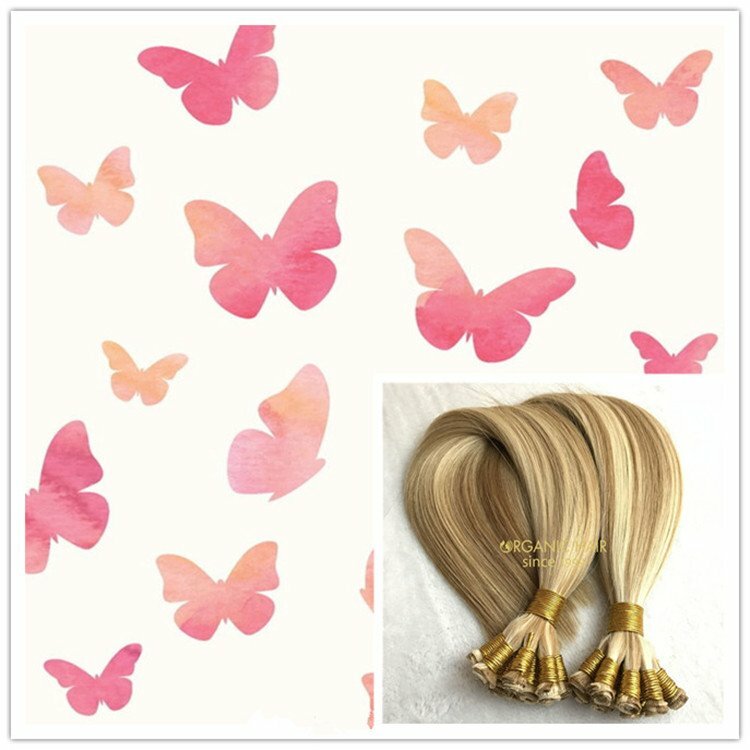 Our customer feedback, our clip in hair can be used for 20-22 months under good care, the product quality is very good.